What better way to learn about Spain than by reading books that are set there. Whether based on real life experiences or fiction they can provide a great insight into life in your new home. World Book Day falls on April 23rd, which as chance would have it happens to be the same day the Catalonia region celebrates Sant Jordi. Otherwise known as St. George’s Day back home, he is the patron saint of Catalonia as well as England. As a kind of St Valentine’s Day in Catalonia, this date in the calendar is used by lovers, mothers, fathers and children to exchange books and roses as gifts. A market can be found in every town full of stalls selling red roses and a comprehensive selection of books for people of all ages. It’s lovely to see men walking around with a single red rose to present to the women in their world, while the ladies carefully choose a book that they hope their loved ones will enjoy. It is a gloriously happy day but unfortunately isn’t a dedicated public holiday. One of the best ways to improve your Spanish is to read a book in the language. One of the best ways to improve your Spanish is to read a book in the language. It doesn’t have to be a long or complicated tome, but reading really does help you to retain vocabulary and expressions. Of course, you could always read the book in English first and then follow with the Spanish version. 1. My number 1 choice is A Woman Unknown by Lucia Graves, daughter of the poet Robert Graves. Hers is a fascinating autobiography of an English girl brought up in Majorca during the Spanish Civil War. The question of dual identity is paramount in the book. 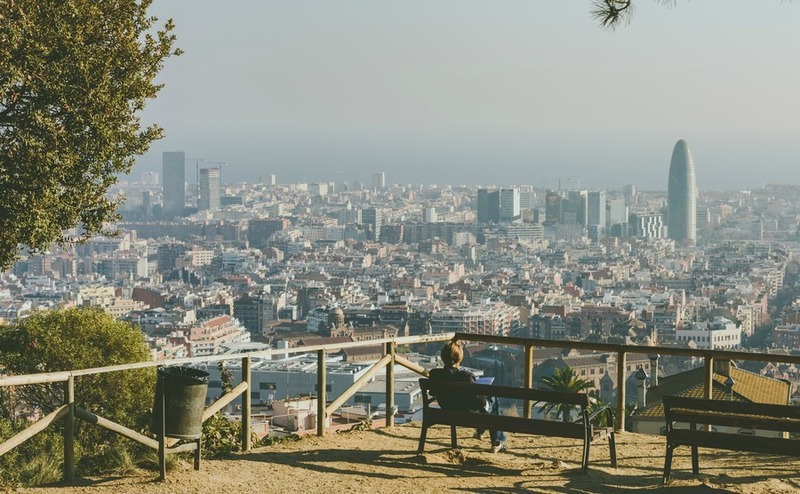 At home she spoke English and life revolved around English culture and traditions, but when she left the confines of her home she spoke the local Catalan language. Eventually she was sent to a convent school in the Island’s capital, Palma, where she was forced to learn Castilian Spanish as demanded by the dictatorship of General Franco. Lucia found herself continually bridging the gaps between Catalan, Spanish and English, as she juggled the essence of each culture. This is a wonderful book, looking at the different strands of her life and her identity. Many British people who move to Spain might feel some empathy with the author. 2. No Going Back by Martin Kirby is a good read, especially for anyone considering moving to Catalonia and organic farming – a bit niche but interesting nonetheless. Follow Martin and his family as they leave the damp, chilly British weather and fast paced life behind to begin afresh in rural Catalonia, where they setup an organic farm. 3. For a humorous take on moving to Spain, Derek Lambert’s Spanish Lessons is fun read. Derek, a globetrotting journalist, and a his wife decide to settle with their son in a rural village near the Costa Blanca. 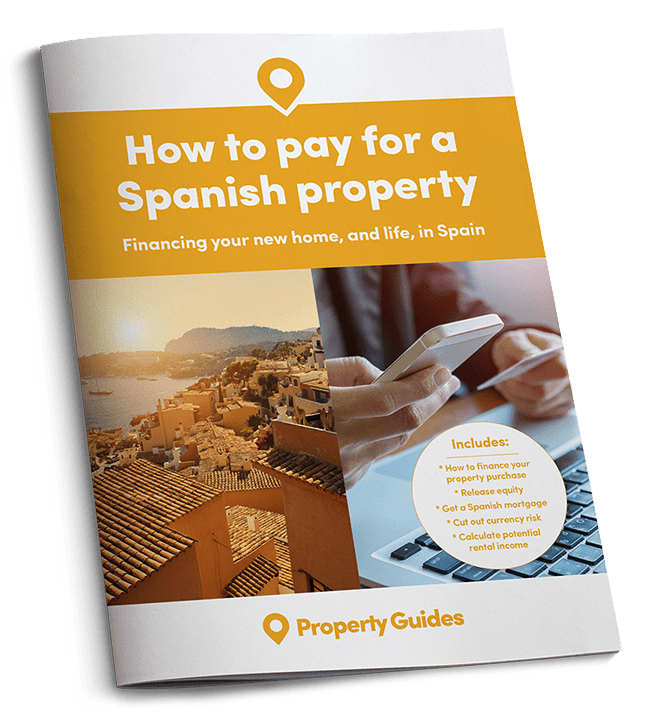 The house requires restoration and during this journey Derek discovers the “real” Spain, a world apart from toros, tapas and sangría. In the book we meet many local characters, some eccentric, others contradictory but always interesting and ultimately charming, and Derek’s writing style is fluid with great deal of humour. Daniel wants to find other books written by the author but discovers that someone has been systematically destroying all his work. This leads Daniel to uncover some of Barcelona’s murkiest secrets. Beautifully written, you really get a sense of what life was like during the early years of Franco’s dictatorship, while following a wonderful story with many twists and turns. 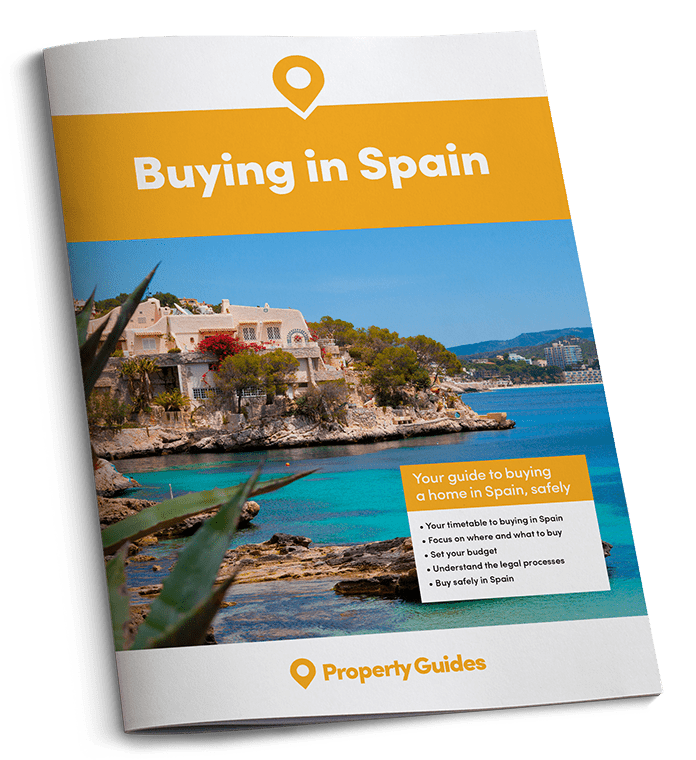 So all the talk is of buying overseas is finally over and you’re actually ready to head out to Spain for a viewing trip to find your dream home. Find out how to make the most of your visit by downloading our free guide to planning a viewing trip.